Enzo himself never made any secret of the fact that he only sold street cars to fund his racing endeavors. But that’s always been part of the Ferrari experience; knowing that you’re not so much buying a car, as you are buying into the team. That’s been the case with every Ferrari ever made, including the LaFerrari. 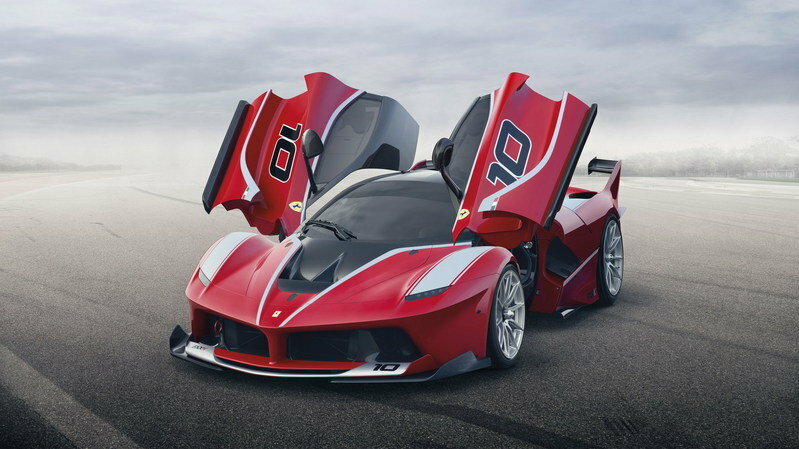 The FXX K version of the LaFerrari, much like the FXX version of the Enzo that preceded it, is part of Ferrari’s Corse Clienti customer racing program. 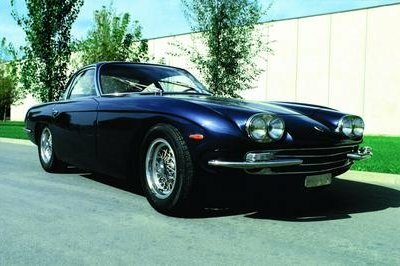 Which is another way of saying: "If you already own 10 Ferraris, pay us several million and we’ll let you drive this one around a track from time to time." That’s Ferrari’s way of keeping its F1 technology out of competitors’ hands — and the car out of the hands of auto journalists, who might spoil the fun by callously comparing it to other cars. So, the question now is: Is this new FXX K a classic Ferrari fleece job? Is it Maranello offering all carbon-fiber hat and no galloping horse? Continue reading and see for yourself. Like the Enzo FXX that preceded it, the Ferrari FXX K is a non-street-legal variant of the company’s flagship V-12 supercar. It’s not a "race car" in the truest sense, since Ferrari doesn’t allow owners to use their cars against non-Ferraris. Rather, as part of the Corse Clienti program, FXX K drivers are permitted to meet up a few times a year at various tracks rented for the day by Ferrari, and race against other FXX Ks. The "K" in FXX K stands for KERS, itself an acronym for "Kinetic Energy Recovery System." These interesting hybrid drives are the very same Ferrari fits to its F1 cars, and allow braking energy captured in the corners to be reused for acceleration. On engine alone, the FXX makes 838 horsepower, just shy of the output of the last generation Enzo FXX Evolutione. 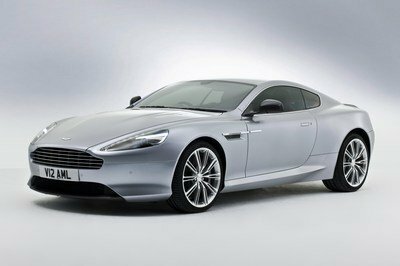 But the KERS system, when charged, adds another 300 horsepower for a total of 1,035 horses. Not too bad for an all-carbon car that weighs 250 pounds less than a 2015 Honda Civic Si. As the newest of Ferrari’s factory F1 drivers, it’s probably fair to say Sebastian’s already been in his fair share of fast redheads. Those are some pretty impressive specifications, even for a car that seems to be made of nothing but impressive specifications. Unfortunately, all we have now are specifications, not numbers — as in "tested performance figures." We can probably forgive that to a degree, seeing as how the FXX K only went into production this year. Though if the last FXX is any indication, Ferrari probably won’t let anyone quantify its performance for at least the next two presidential elections. In the meantime, though, they have officially unveiled the car, and we have dashcam footage of at least one of them going around a racetrack. Nevermind the early Fast & Furious techno soundtrack and jump-cut editing; from what we can see of the FXX K here, it’s a serious car indeed. Especially in the hands of Sebastian Vettel, on Ferrari’s own Fiorano test track. As the newest of Ferrari’s factory F1 drivers, it’s probably fair to say Sebastian’s already been in his fair share of fast redheads. Notably the very F1 car with which the FXX shares its KERS system DNA. It’s also likely as fair to say that he’s one of the few people who will ever be able to: a) see an FXX in the flesh, b) drive it, and c) drive it to the limits of its performance. In Sebastian’s hands, probably only in his hands, the FXX K’s performance is far from imaginary. Which is good, since race drivers generally thrive on a complete lack of imagination. 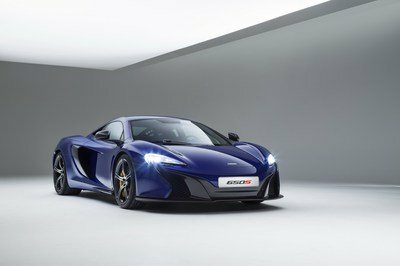 Of course, there are no performance numbers involved with this drive, although from watching his speedo we saw that he hit at least 273 kph (170 mph) at one point. 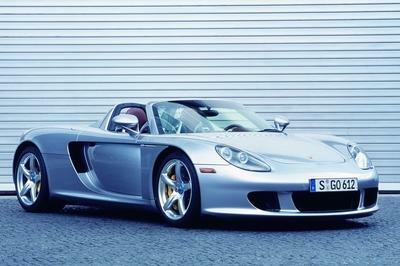 As with all things Ferrari, specifications, sound and thunder are enough to feed the mill of million-dollar fantasies. 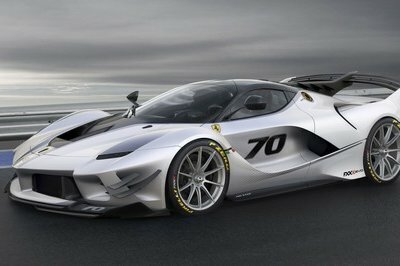 It’s even hard to say whether or not Sebastian pushed the FXX K to its outermost limits, since Ferrari’s gone out of its way to make sure that we don’t know what they are. About all we can really say for sure about the FXX K is that in this particular instance, it looks very red going very fast and sounding very good while doing it. The rest...well, let’s just say that our imaginations are the only limit. Just as it should be. Postscript: This article originally had another video on it, but it turns out that one was just a regular, boring old LaFerrari that looked sorta like an FXX K. You’d think someone who writes for a living would be better at reading captions. Shout-out to our intrepid and keen-eyed reader M-P for catching that. Thanks, M-P!